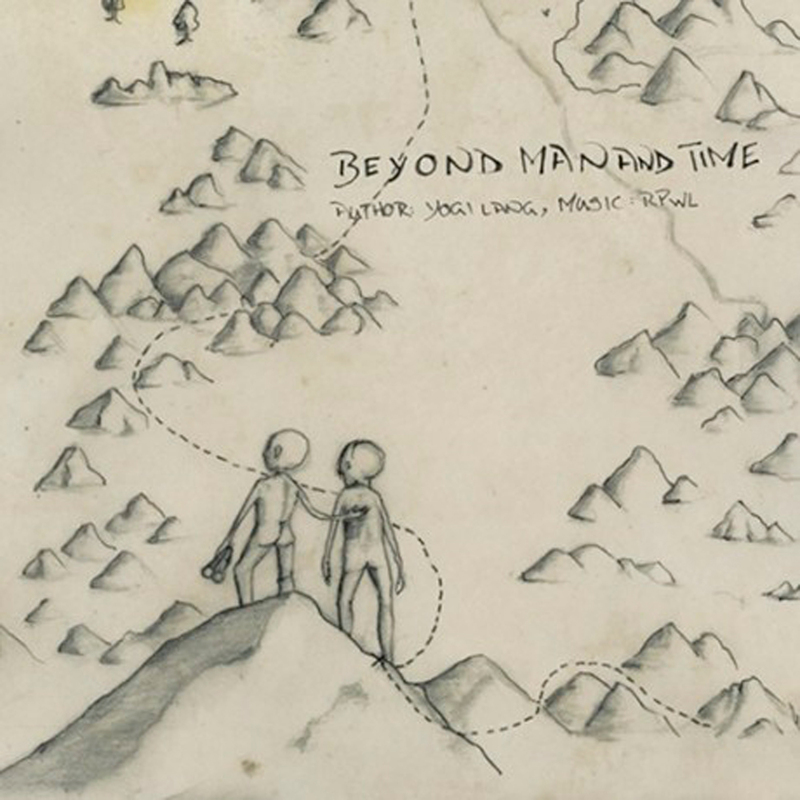 The Audiobook of the completely sold-out Limited Edition of RPWL’s concept album “Beyond Man And Time” in german and english. “6,000 feet beyond man and time” – that is how Nietzsche once signed off the first lines of his opus magnum “Thus Spoke Zarathustra”. Quite similar to Nietzsche, RPWL‘s story’s protagonist is on a journey and meets various characters, partly adapted from Zarathustra, as means towards new insight. The basic idea in this is a so-called “revaluation of values” in terms of a new way of thinking.RPWL’s concept album “Beyond Man and Time” closes with a first resume, the big noon.